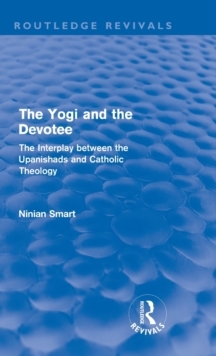 First published in 1968, Ninian Smart's The Yogi and the Devotee: The Interplay Between the Upanishads and Catholic Theology is based on lectures given in Delhi and explores in a novel way the relation between Hinduism and Christianity. 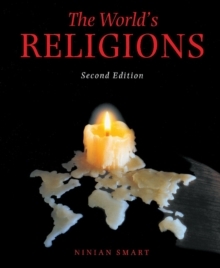 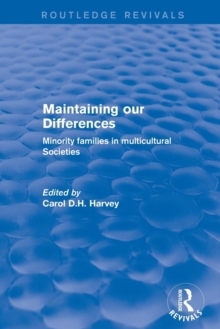 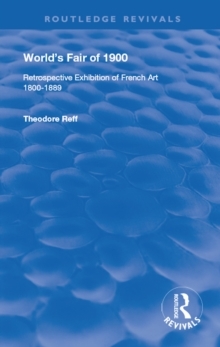 The author puts forward a general theory of the relationship between religious experience and doctrines, a theory he had developed in earlier works. 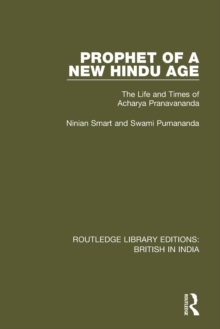 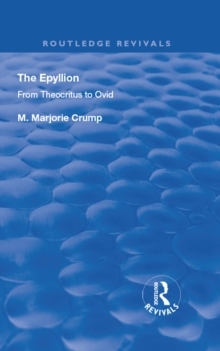 He argues that a new form of `natural theology' should be presented, which would show the relevance of religious experience and ritual to what is given in revelation. 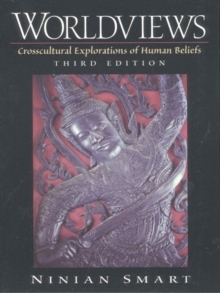 Smart believes this could be the key to a new understanding between Christianity and Indian religions, and also examines what Christians can learn from other faiths. 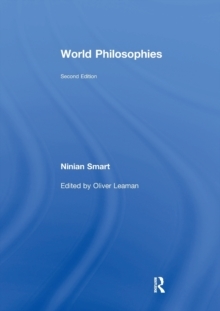 During a career as a Professor of Religious Studies and Philosophy, Ninian Smart was hugely influential in the way Religious Studies was taught, not only in Britain but around the world.